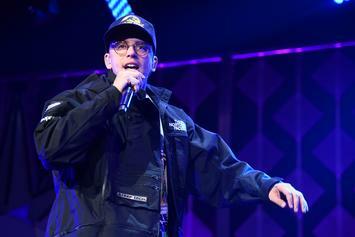 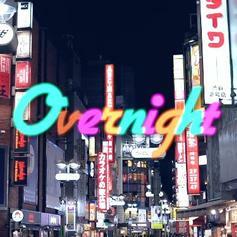 Logic is back with the second installment of his "Freestyle Fridays" series. 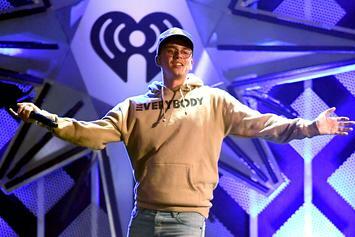 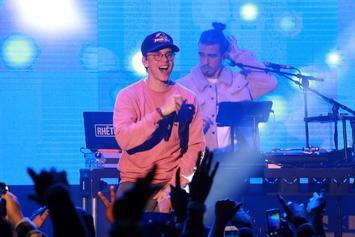 Logic's gone platinum off "Everybody." 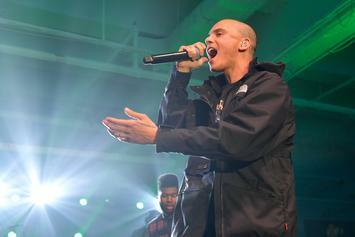 Logic's "Bobby Tarantino" earns the rapper a major feat in his career. 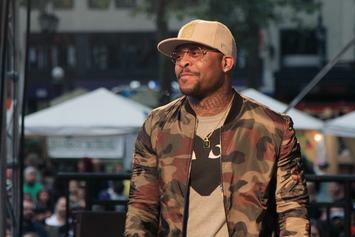 Royce da 5'9" recalls DMX's historic debuts on the Billboard Hot 200, says Logic is on his way there. 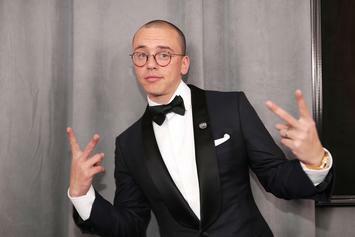 Logic Says He's Still A Hip-Hop "Outsider"
Logic details how you can't "stand out and fit in" at the same time in a new interview. 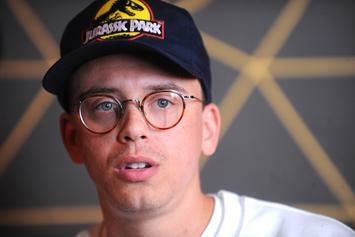 Logic & his wife of two years are going to Splitsville, according to a report. 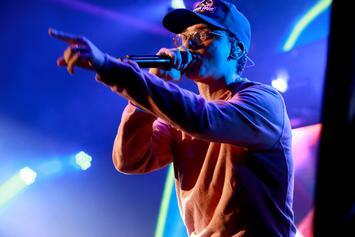 It turns out Logic may have been fibbing about his new $30 million deal. 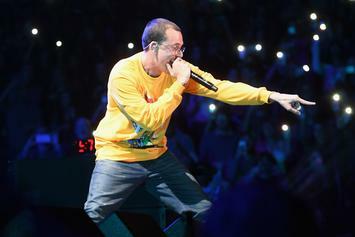 Logic met his hero and immortalized the moment on social media. 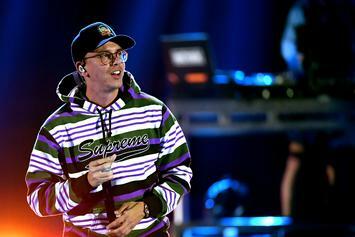 Logic talks "Bobby Tarantino 2", going head-to-head with Big Sean, and more. 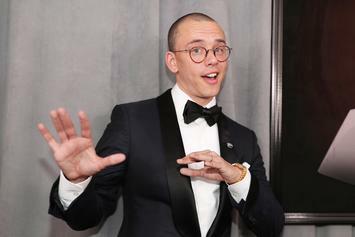 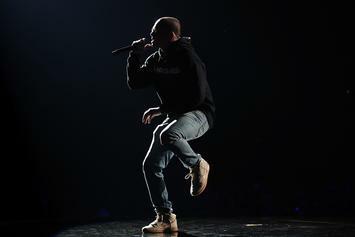 Logic is expected to debut at No. 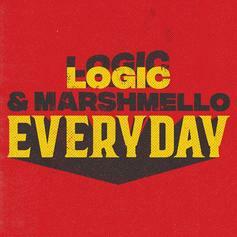 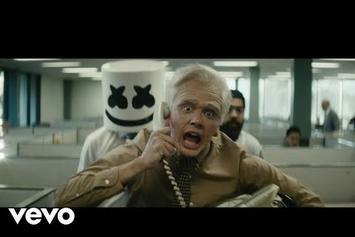 1 on next week's Billboard 200. 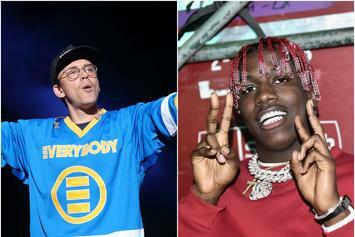 Logic & Wiz Khalifa Join Forces For New Weed Anthem "Indica Badu"
Listen to Logic & Wiz Khalifa's new collab "Indica Badu." 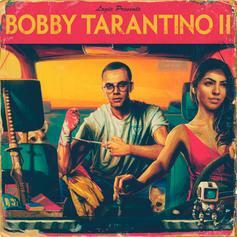 Big Sean Assists Logic On The New Song "Wassup"
Listen to Logic's new song "Wassup" featuring Big Sean. 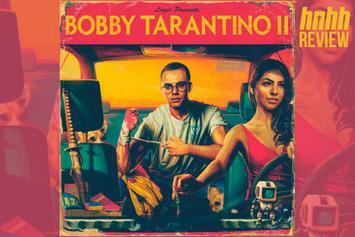 Out now, stream Logic's new mixtape "Bobby Tarantino 2," featuring Big Sean, Wiz Khalifa & 2 Chainz. 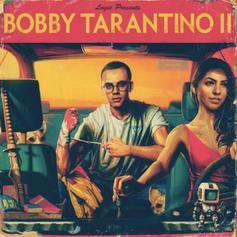 Logic unveils the official "Bobby Tarantino 2" album cover.